We are two reluctant ladies of leisure with a desire to embark on a quest of knightly proportions and explore new frontiers (Brisbane). It all started with a copy of Cultural and Heritage Places of Greater Brisbane, a love of craft and cake and unemployment, mostly the unemployment. Who knows where this crusade will take us and what challenges we face along the way. 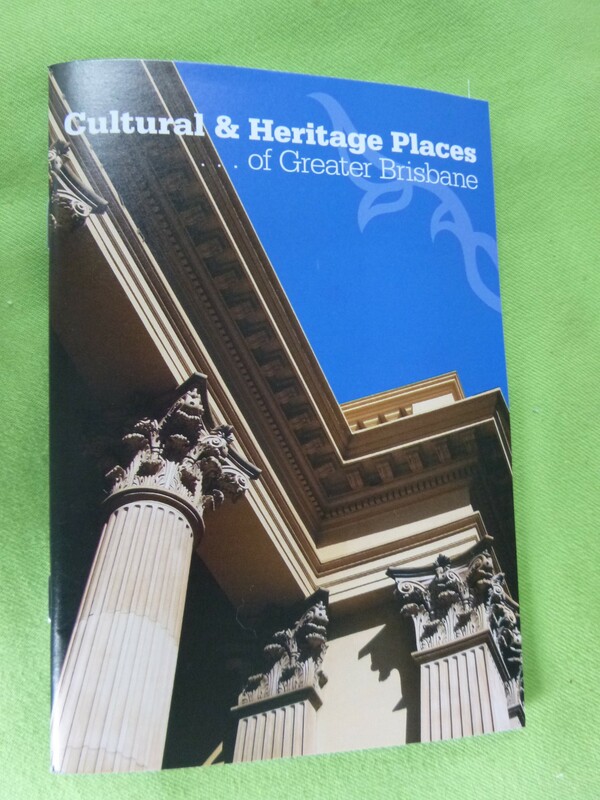 We are going to visit all of the recommended places of interest in the Cultural and Heritage Places of Greater Brisbane, in the order in which they appear over the course of three years. * Share our visits with a photo. * Be inspired to craft along the way. * Share our reviews of the places we visit. I like it! Looking forward to read about your adventures, ladies!